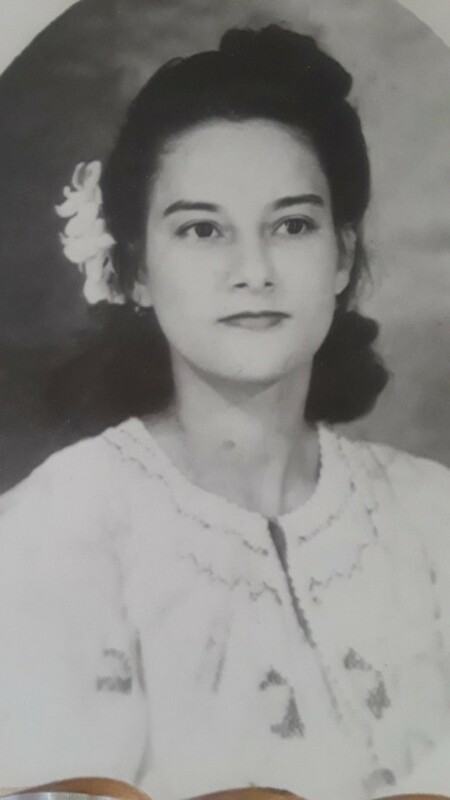 Gloria Borrero, 93, of Jacksonville, passed away peacefully on March 21, 2019. Celebration of life memorial services will be held 11 AM Saturday, April 6, 2019 at Oak Hill Baptist Church, 5811 Le Sabre Road, Jacksonville, FL 32244. You are invited to share stories, memories, and laughter. Please contact her son, James Rivera or his fiancee, Maggie Andino for further details. Arrangements by Giddens-Reed Funeral Home, Baldwin, 904-266-2337 (www.giddensreedfh.com).